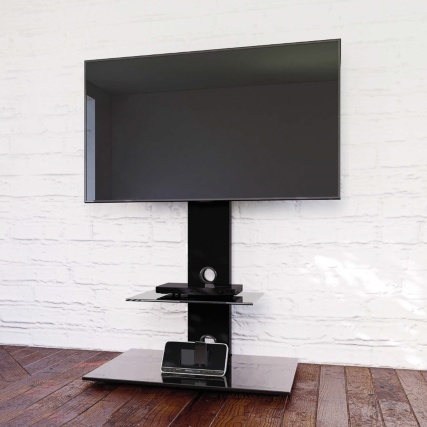 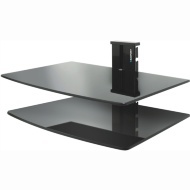 Blaupunkt TV Stand with Brackets. 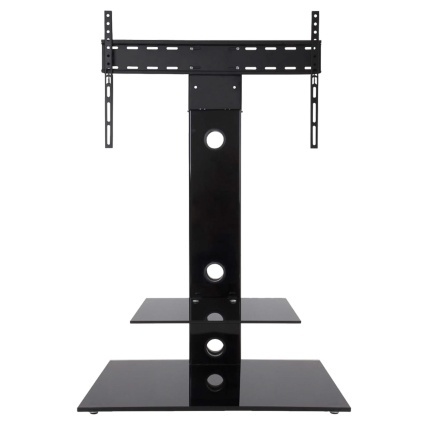 This TV stand features a black gloss column and glass shelving. It's super strong and holds tightly onto your television, so you can be safe in the knowledge that it's fitted securely. 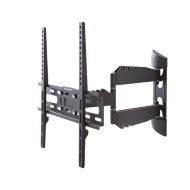 Fits all flat TVs between 32" & 65"